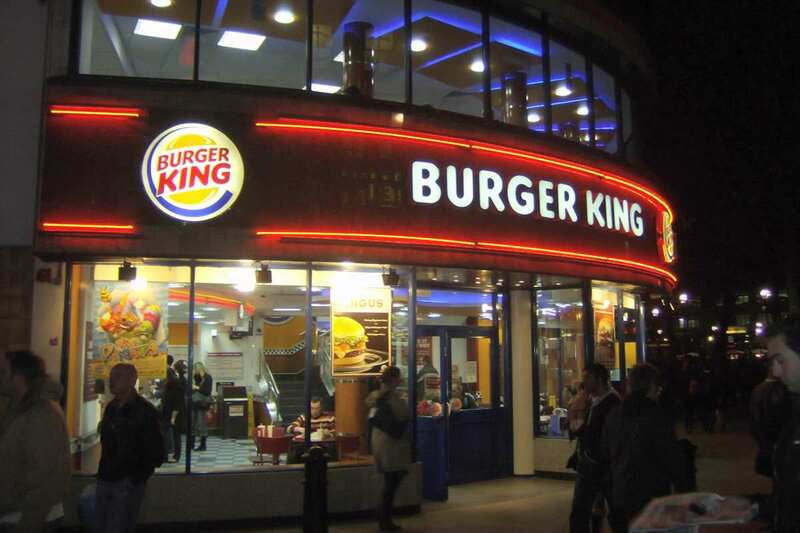 Fast food fans rejoice, Burger King is about to launch its very own home delivery service. The burger restaurant is trialling the service at selected restaurants in the UK. Right now it’s limited to a few lucky postcodes including Romford, Truro, Hornchurch, Skegness, Hull, Northampton, Hayes and Gants Hill all of whom can get delicious burgers in the comfort of their own home. Customers can place orders over the phone or use the website between the hours of 12pm to 3pm and 6pm to 10pm.The down sides is that deliveries have to be made within a two-mile radius of the eight participating restaurants and there’s a pretty hefty minimum spend of £14 to make an order, The Daily Star reports. He went on to say that the company is extremely excited about the home delivery trial so customers can enjoy the perfect taste of Burger King delivered straight to their homes. Check out if you’re covered by the service here. Those lucky enough to be in range of the delivery service are pretty pleased about it. Last night my wife an I ordered a Burger King delivery. I am not proud of this. I needed to share this with you. Don't judge me. Burger King delivery! This is bad ?? With Burger King also exploring the possibility of serving booze in selected restaurants they’re fast becoming my favourite restaurant.